It’s that time of year again – break out your rake, head to the nearest pumpkin patch, and grab some candy for the trick-or-treaters – it’s fall! And there’s no time quite like the last few weeks of good weather to spruce up your yard and outdoor space. 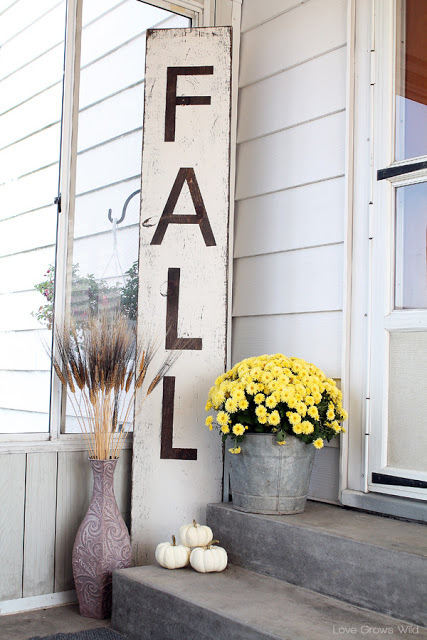 Whether you’re considering a cold-weather garden or some festive decor that will last through Thanksgiving, there are plenty of fall decor projects you can DIY. Why we love it: It’s easy to think that cold weather means your group activities need to move inside, but a fire pit makes it easy to enjoy the outdoors while staying warm and cozy. You could buy one, but making it yourself gives you the freedom to design it to your standards. 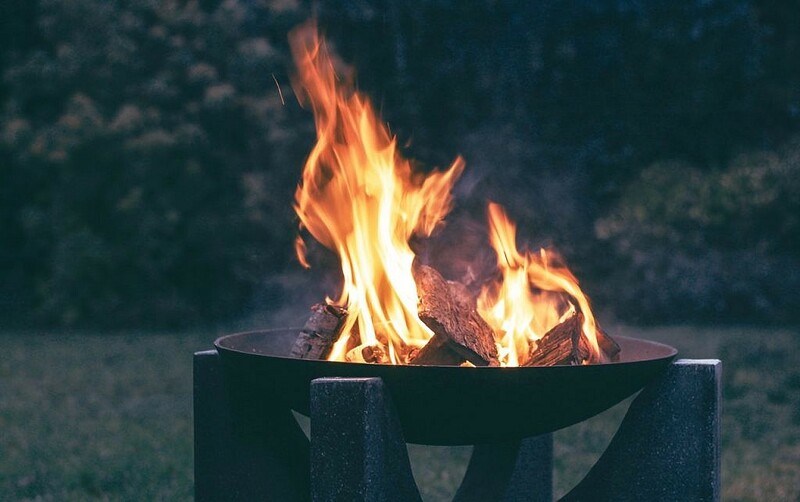 What you’ll need: To make it easy, opt for a fire pit kit, and don’t forget the firewood! How to DIY: Lowe’s has plenty of ideas and tutorials, including for customizable and in-ground fire pits. Why we love it: This project is dead simple for even the greenest DIY-er. It’s also huge, meaning this piece and a few pumpkins can be the entirety of your fall decor if you want to go minimalist. What you’ll need: A tall and narrow piece of wood, sand paper, wood finish in a color of your choice, white paint, and painter’s tape. How to DIY: Love Grows Wild has all the details for this super-simple project. Need help getting that lumber home? Dolly can handle the heavy lifting so you can focus on the crazy crafting. Why we love it: Green thumbs don’t need to freeze in fall. Some plants and flowers are perfect for the colder weather, and an autumn garden uses that to bring life to your yard. What you’ll need: In addition to gardening basics like potting soil and a few garden tools, you’ll need some fall garden staples, like chrysanthemums, “autumn joy” sedums, and pansies. How to DIY: Lowe’s has a great guide to landscaping your own fall garden. 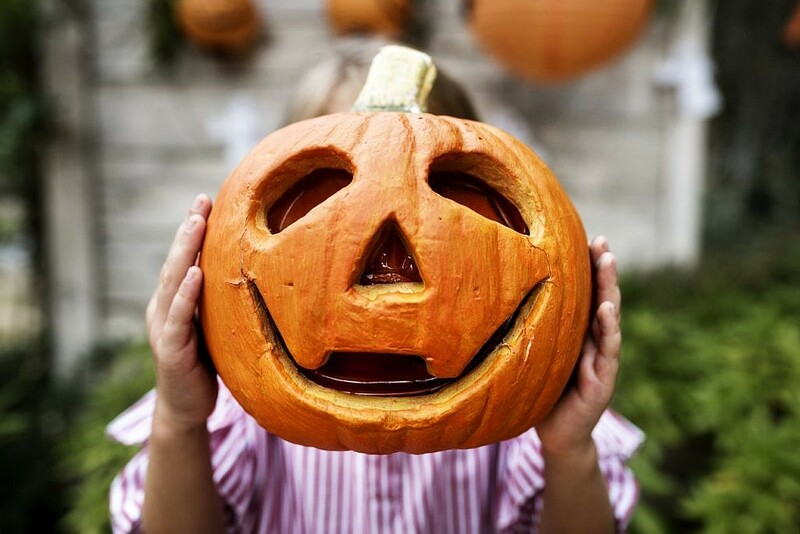 Why we love it: Pumpkin carving is a classic fall activity for a reason, and for those bored of the traditional Jack-O-Lantern look, it’s easy to customize a unique design. What you’ll need: a pumpkin and a carving kit will do the trick. How to DIY: If you haven’t yet had the joy of carving a pumpkin, check out this tutorial that goes through all the steps (and includes templates!). 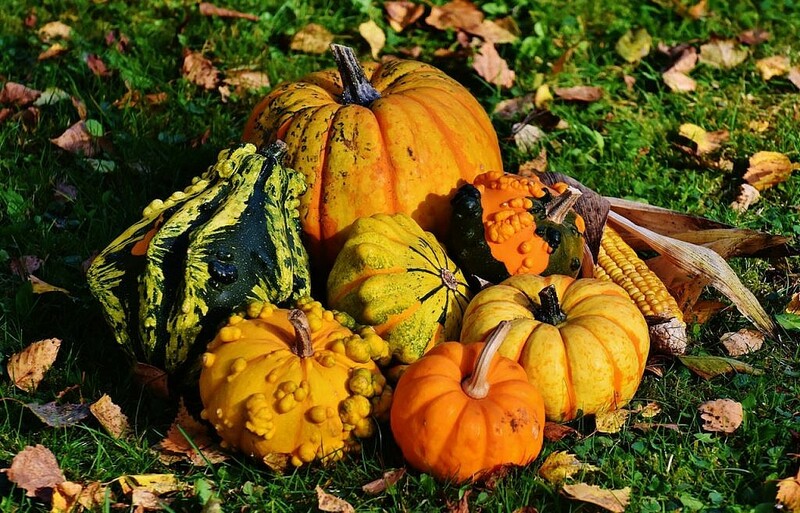 Why we love it: For those who really do love fall, there’s nothing better than fresh pumpkins – and with a patch in your own yard, you’ll be the envy of the neighborhood. Just plan early – you’ll need to start in the summer to get this right! What you’ll need: in addition to basic gardening materials, you’ll need pumpkin seeds. 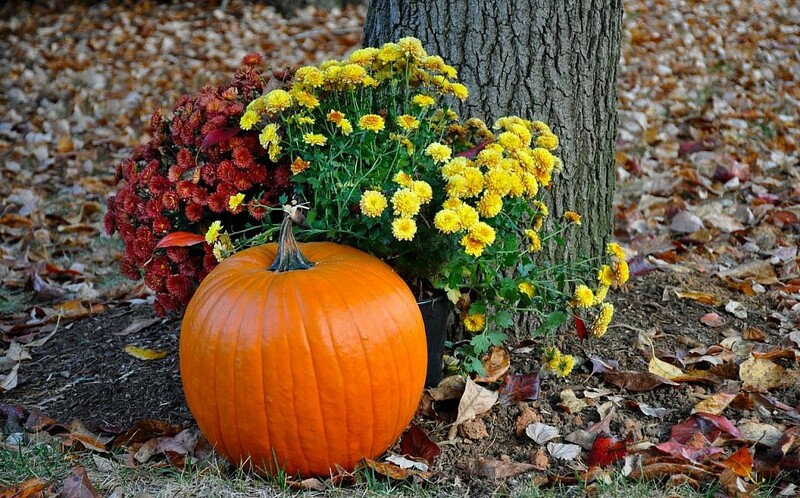 How to DIY: this DIY from Momtastic makes planting your own pumpkin patch positively easy. 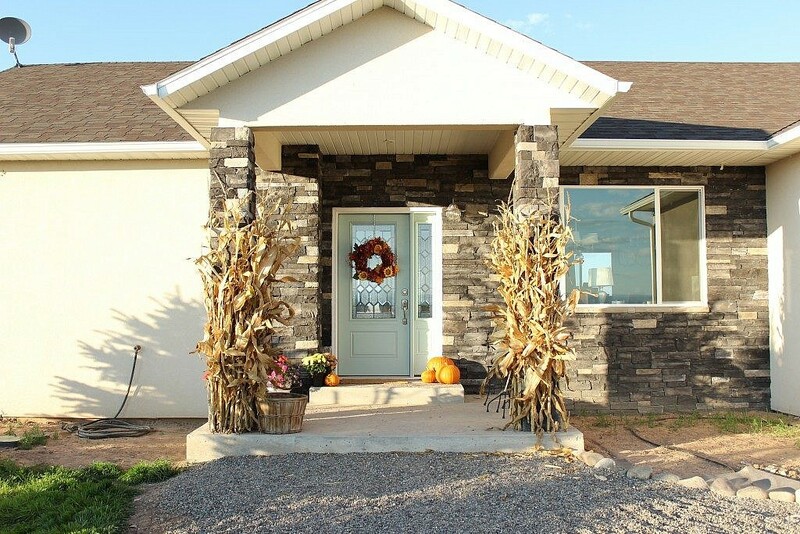 Why we love it: Not only is this project easy and inexpensive, it will look good all the way through Thanksgiving and provides a lot of look for not a lot of effort. What you’ll need: corn stalks, rope or zip ties to hold them, and artificial branch lights if you’d like them to shine at night. How to DIY: This DIY from the Wood Grain Cottage has the low-down. Why we love it: Who doesn’t love a cute and useful piece of furniture? 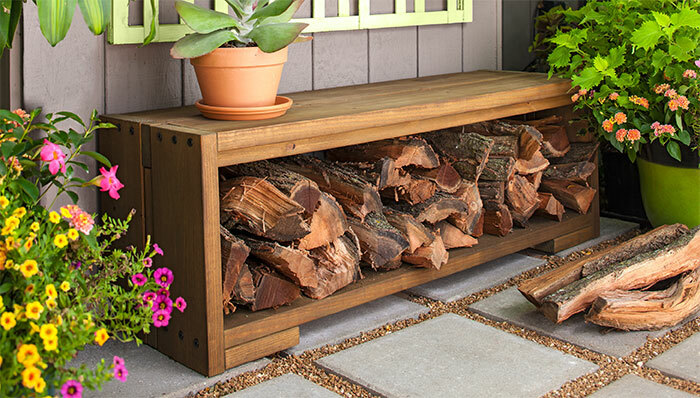 This slightly more advanced DIY will keep your firewood dry, and add some nice outdoor seating (maybe even for sitting beside your new fire pit). What you’ll need: lumber, wood glue, wood screws, and a wood stain of your choice (the Lowe’s DIY has some suggestions). How to DIY: From buying the lumber to finishing the wood, Lowe’s has every step of this DIY project covered. You’ll already be doing the project yourself, so why not get some help with the heavy lifting? Dolly can pick up your oversize items from Lowe’s or anywhere you need us and bring them home when it’s convenient for you. Our Helpers are masters of heavy lifting, so they’ll leave you to be the masters of crafting. Get the on-demand delivery help you need with Dolly.